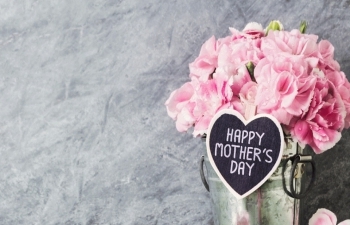 Happy Mother's Day (13/06) to every mom in the world - every single day! You are the backbone of society. Hvala vam na svemu!